Zampieri Dental Care is proud to offer all aspects of dentistry under one roof. When performing complex dental services such as dental implants or porcelain crowns, most dentists require patients to return multiple times, with patients needing to wear temporaries while the dentist sends molds off to dental labs or prep for the next step. It can be weeks before a patient completes a series of treatments, with pain and discomfort in between visits. Zampieri Dental Care wants to make it as painless and convenient as possible to attend the dentist. That’s why we offer sedation dentistry for the fearful patient. And it’s also why we offer comprehensive one-visit dentistry — a better way to do dentistry. 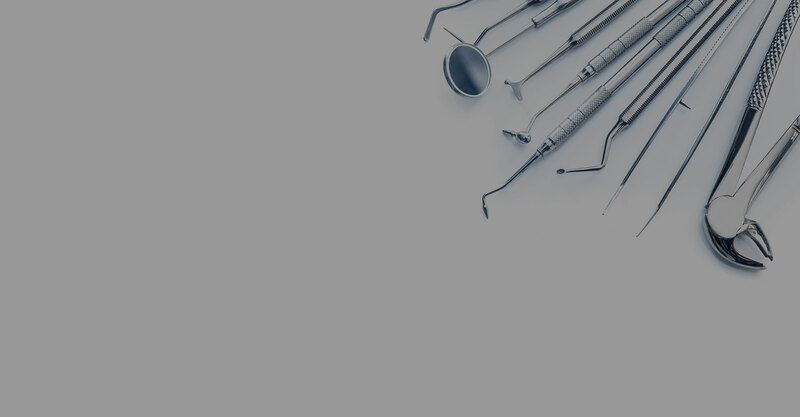 With an oral surgeon on staff and in-house dental lab equipment, Zampieri Dental Care can perform full-mouth reconstruction, dental implants and cosmetic dentistry in a single visit, giving our patients more time, better convenience, and less pain. This unique level of service means that patients can walk out with a new set of teeth in one day and get on with their busy lives. Call 201-944-1027 today to set up your single-visit appointment.